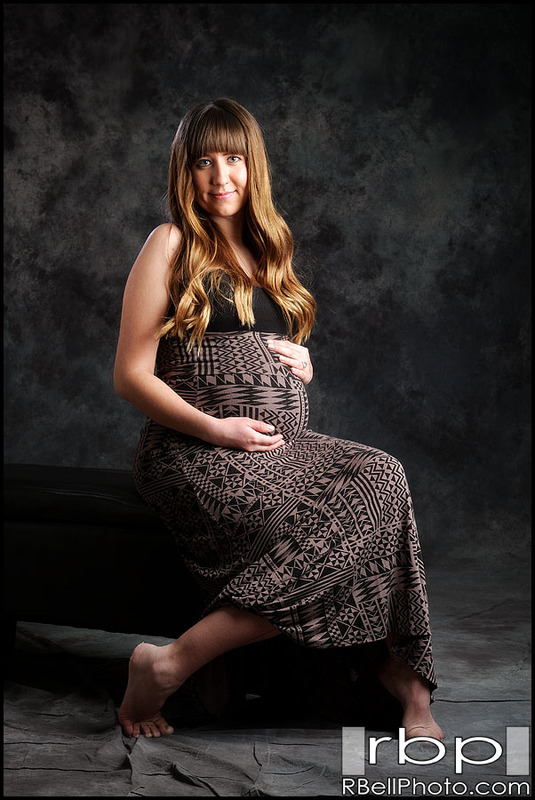 Robert Bell Photography, the premier photography studio for maternity / pregnancy pictures. We are based in Corona, CA, and cover all of Southern California. Local or destination their approach is highly artistic and creative with a modern approach to classic photography.